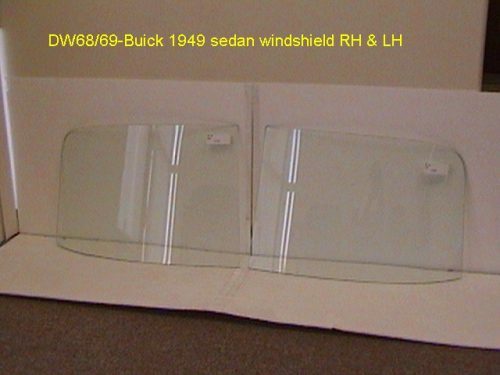 Glass and Glass Products for all models of Chevy Cars. 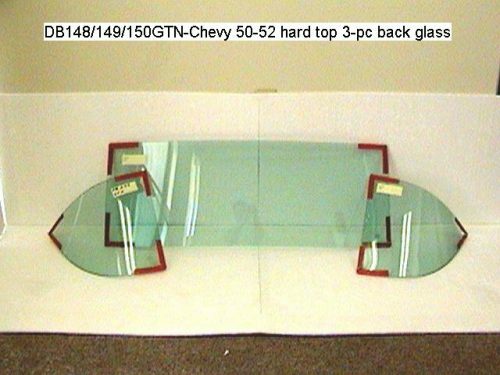 When parts listing for this page is complete, this page will replace the Glass and Glass Products page on my old website. If you would like to compare this page to my old website page the search perameter are as follows and works well on Google.